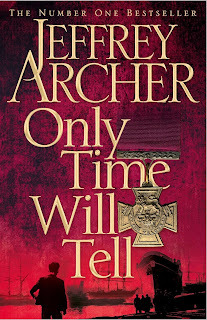 Only Time will Tell is a story of Harry Clifton. It tells us about his life from his child hood to the time where he makes an important decision to either join in the forces to support his country in war or continue his literary pursuits. This book is the first part of the ‘Chronicles of Harry Clifton’, and there are two more books that continue the story of Harry Clifton. The book started with Maisie, Harry’s mother, that how she got married and gave birth to Harry. Clifton’s belonged to a family who worked in dock areas for their livelihood, and Arthur Clifton, Harry’s father was no exception. But somehow, fate had written something else for them, and Arthur Clifton went away from their lives. Nobody came to know the real reason of Arthur’s death, and this became the central theme of the story. Harry started his life in a scantily-living family, without his father. He attended lowly school but it was his sheer luck that he got supportive people in his life that made possible for him to study in good universities. He also fell in love with a girl, Emma but his love story had a connection with his father’s death which brought an end to this part, leaving Harry at a point to join forces, and ended in a fashion of marking a beginning to Part two. Author had written it well, but there were some parts in the book that were over exaggerated and were not at all related to the story. The book was a bit slow, and with a simple language. The good thing was the book was written considering the international readers, and author had not gone too far in describing Church practices and other related events of one country. 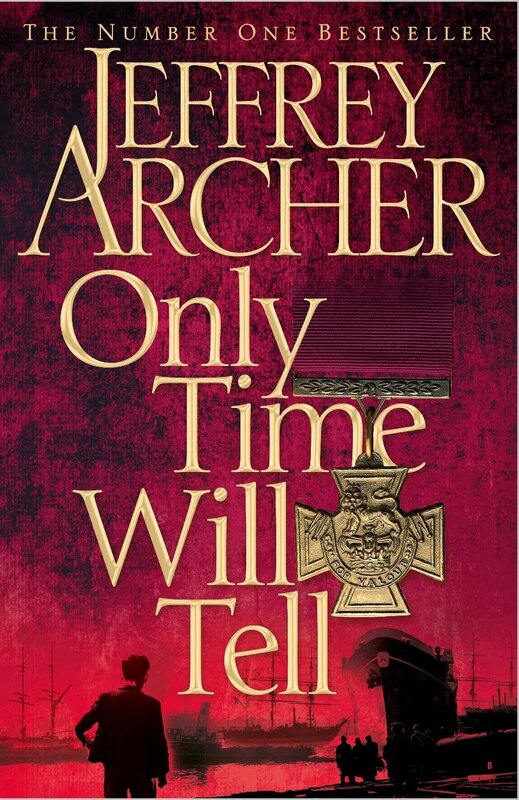 This one’s the first that I had read of Jeffery Archer, but unfortunately I missed his other impressive works and read this one. On the whole, I’d say this one is only for diehard fans of Jeffery Archer.